Academy Award Nominee Benedict Cumberbatch voices the title role of The Grinch, with Rashida Jones, SNL's Keenan Thompson, Cameron Seely and Angela Lansbury providing the other main voices, with Lansbury voicing The Mayor of Whoville! Grammy nominee Tyler, the Creator has written an original song "I Am The Grinch" and will perform it for the film. 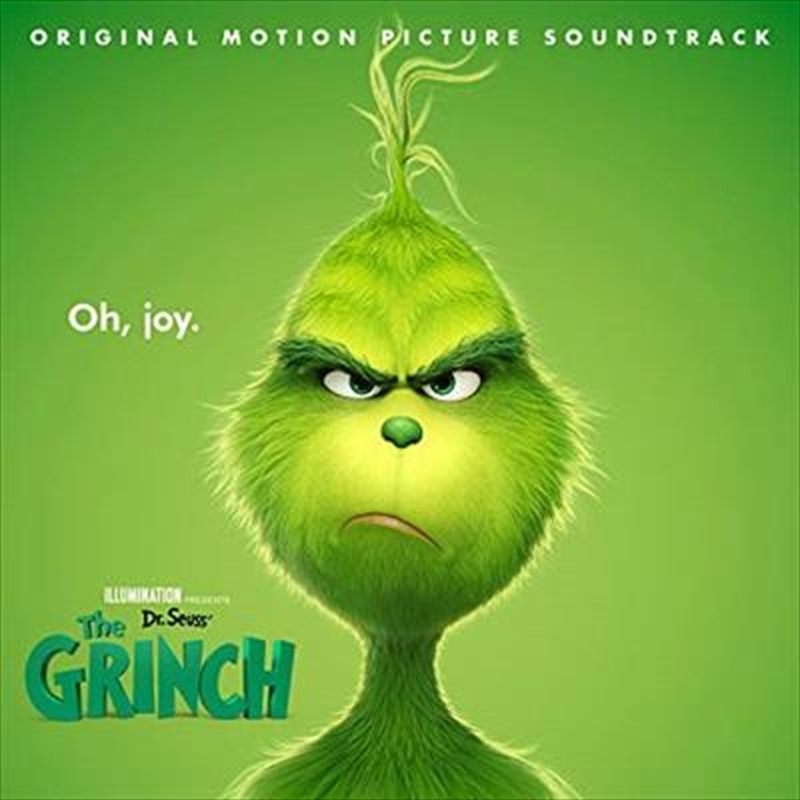 Oscar-nominated composer Danny Elfman has written the film's score, and Tyler, the Creator and Elfman collaborated on a re-imagined version of the classic Grinch theme "You're A Mean One."